Watch what Wendy Gillette, a television news reporter with CBS News, anchor and producer based in New York City, had to say about our now world famous Jeep Safari Tour. 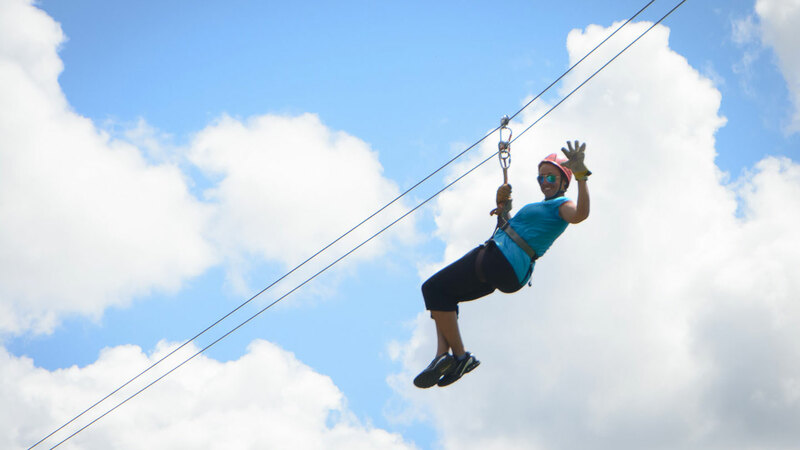 Voted one of the best Excursions in Punta Cana by TripAdvisor community. 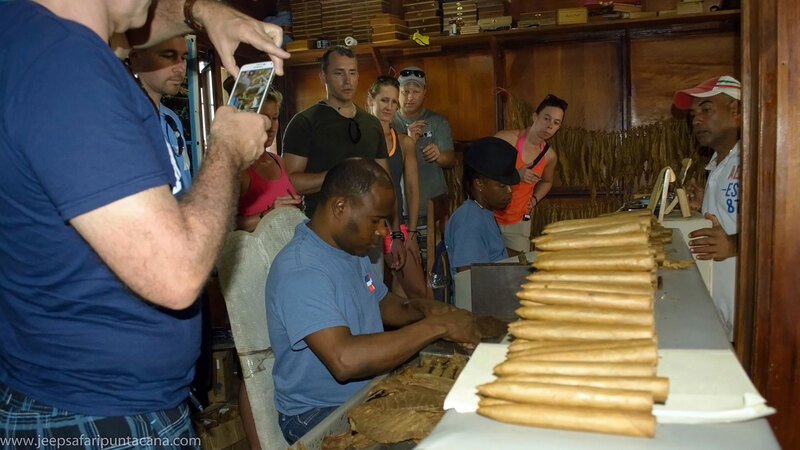 The video is an introduction to the Dominican Republic and our jeep tour with zip lining, a horse ride, coffee and cocoa making, a Dominican cigar factory and a visit to a traditional Dominican home. 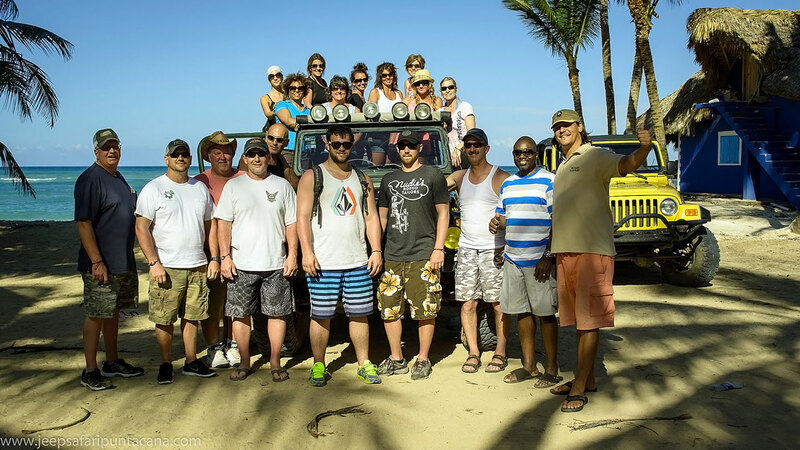 If you’re looking for a chance to get away from the resorts, and experience true Dominican Republic, Punta Cana Just Safari ™ Jeep Tour may be just what the doctor ordered. All you need to bring is your sense for adventure! Six Activities in One Day Jeep Tour Adventure - Book with US and SAVE! Jeep Safari in Punta Cana is one of things to do at least once in a lifetime. 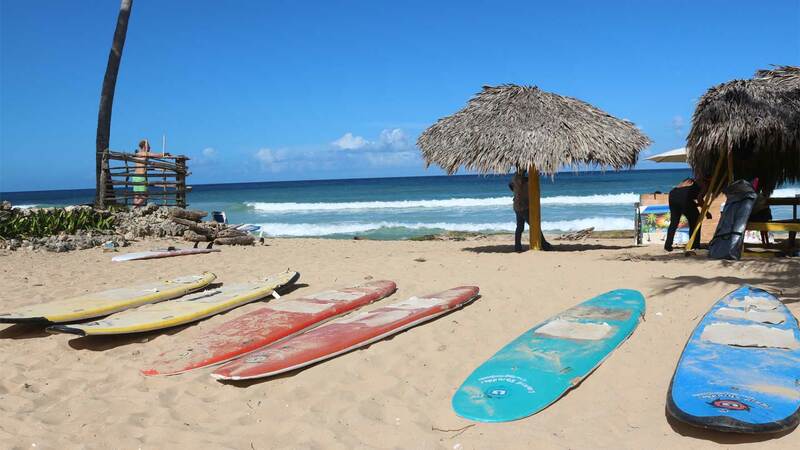 Escape the hustle and bustle of Bavaro resorts, get out and explore the amazing surroundings Punta Cana has to offer. With extraordinary landscapes, rivers, beaches and nature, Jeep Safari is a fun, adventurous way to explore and enjoy real Dominican way of life, mixed with family-friendly outdoor activities. As you see, we have joined 4 extraordinary locations and various activities in one excellent full day adventure. 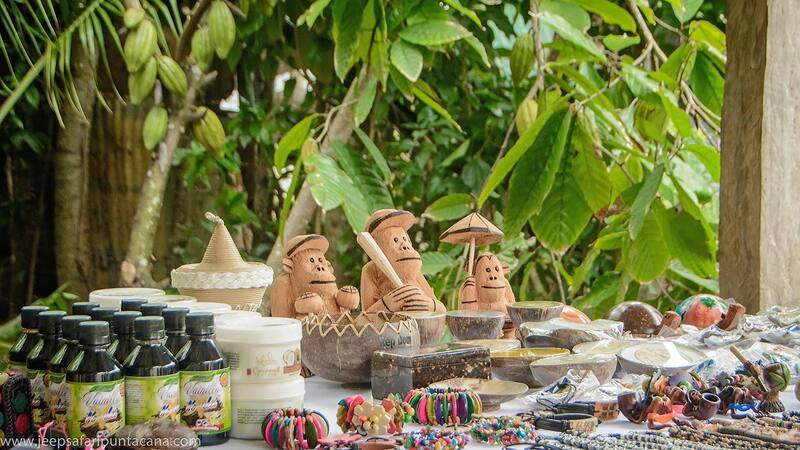 You will visit unexplored beach, taste natural Cacao and Mamajuana, enjoy a Zipline and Horseback riding, make your own hand made Dominican cigar – all that on different locations, driving your Jeep! 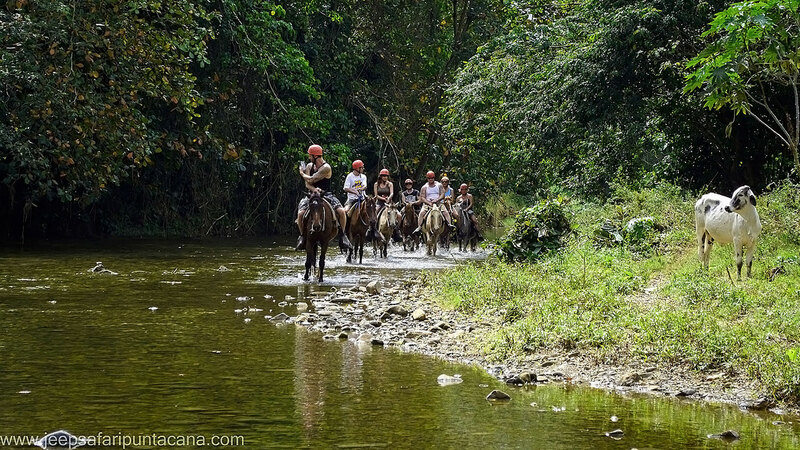 Since Jeep Safari Tour is private and specialized for small groups, we can organize our Tour time much better, efficient, without waiting on 100+ people to finish their zipline or horseback riding session. Now it’s clear why we say – 3 excursions in 1 Day!